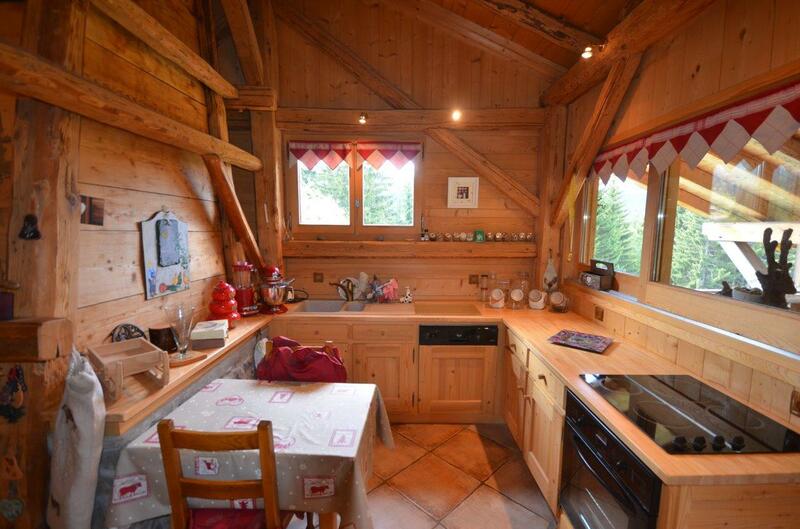 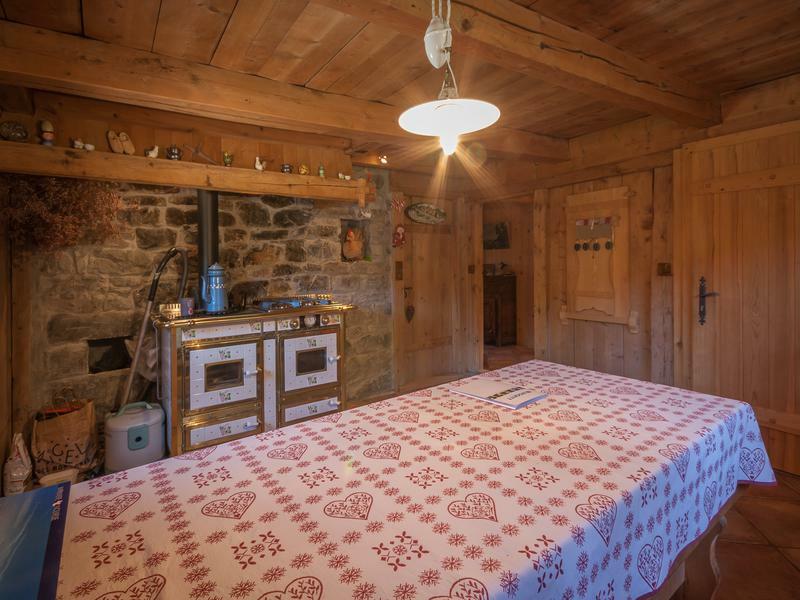 Just 10 minutes from the centre of Les Gets, in an idyllic, peaceful, country setting, this is an authentic, Savoyard chalet measuring 200m². 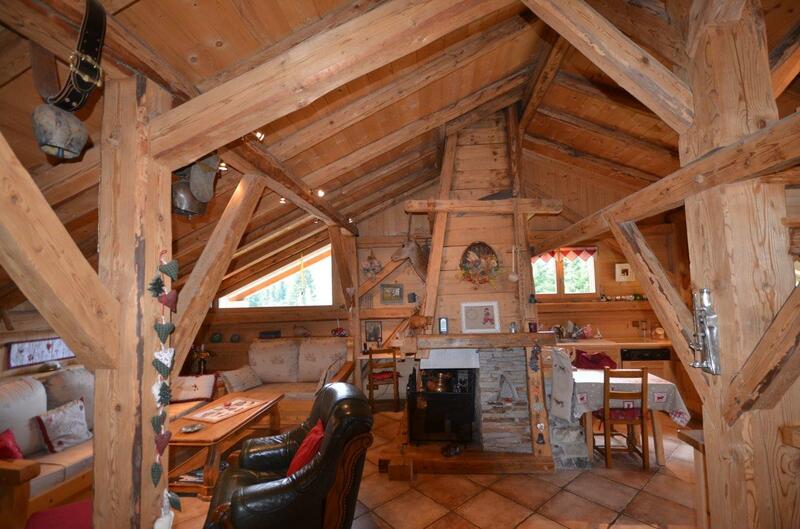 The chalet has a large living area, two bedrooms, a dining room/kitchen on both floors and a mezzanine above the main room. 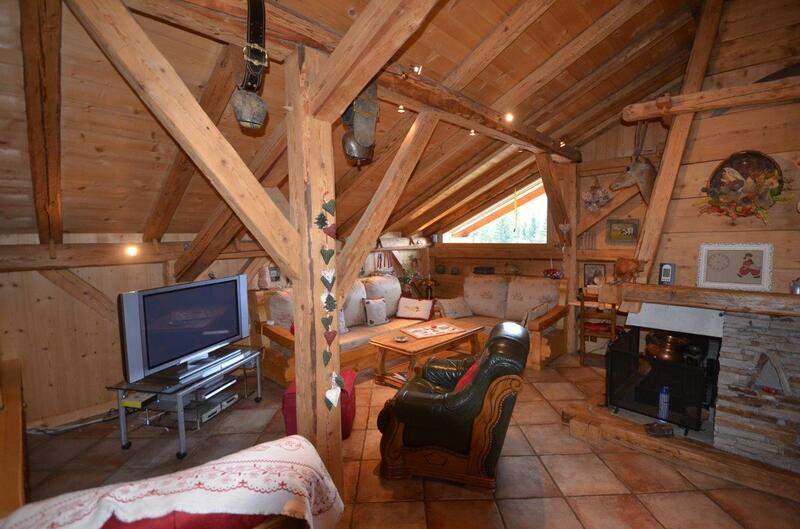 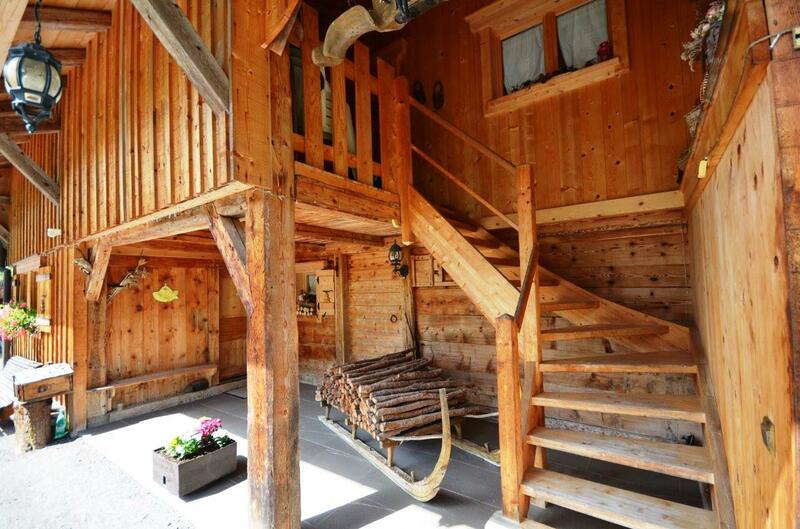 A unique chalet, rarely found in Les Gets! 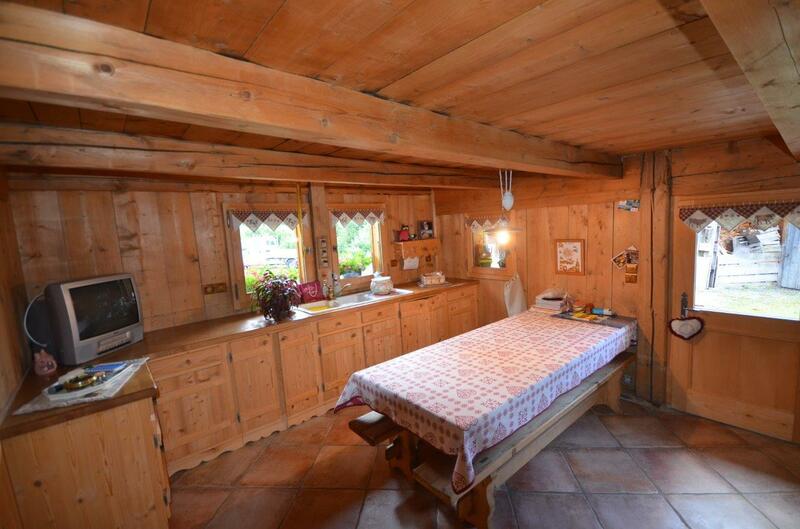 An entrance leading to a kitchen/dining room with a wood-burning stove, 2 bedrooms, a spacious bathroom and a separate WC. 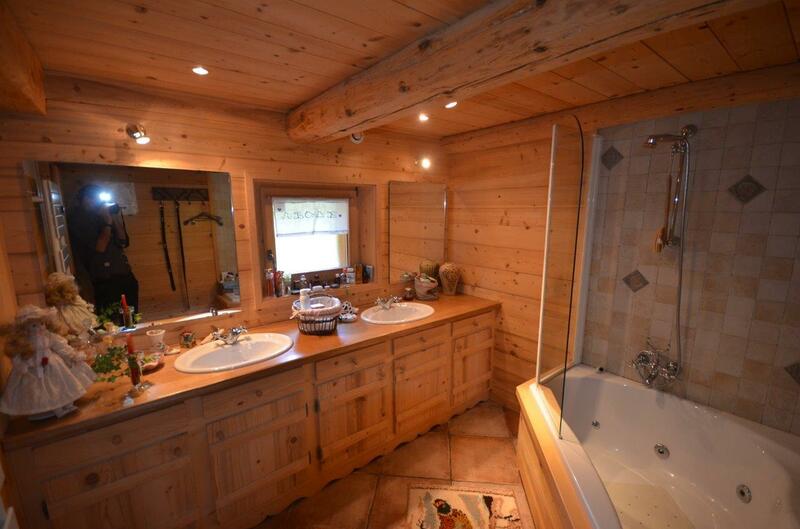 A large open living area with a fireplace and a second kitchen and a spacious dining room, a shower room and a WC. 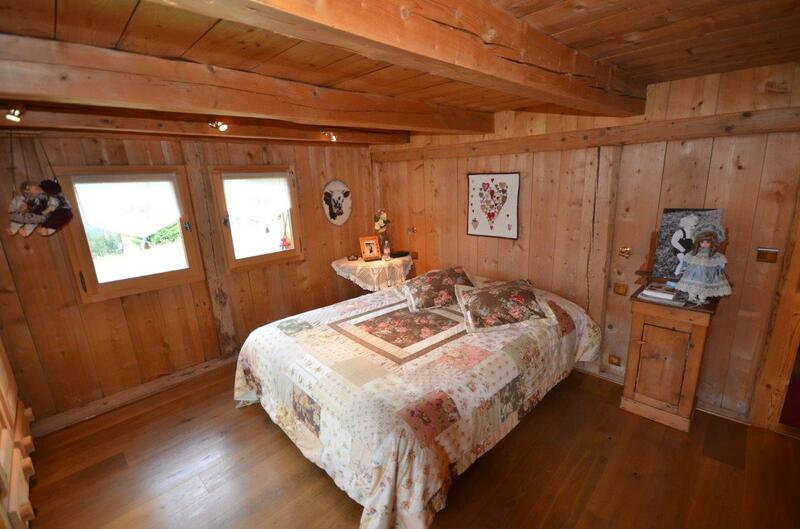 Above this room is a mezzanine that could be used as an extra bedroom. 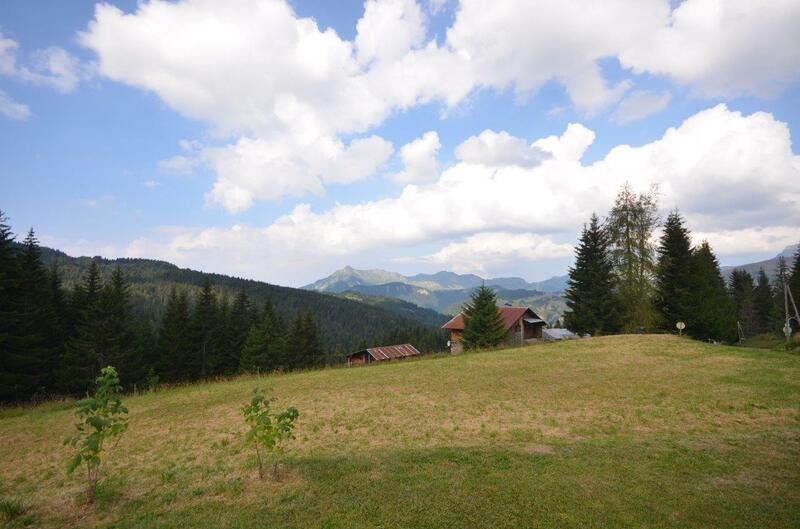 The property includes a large tract of land. 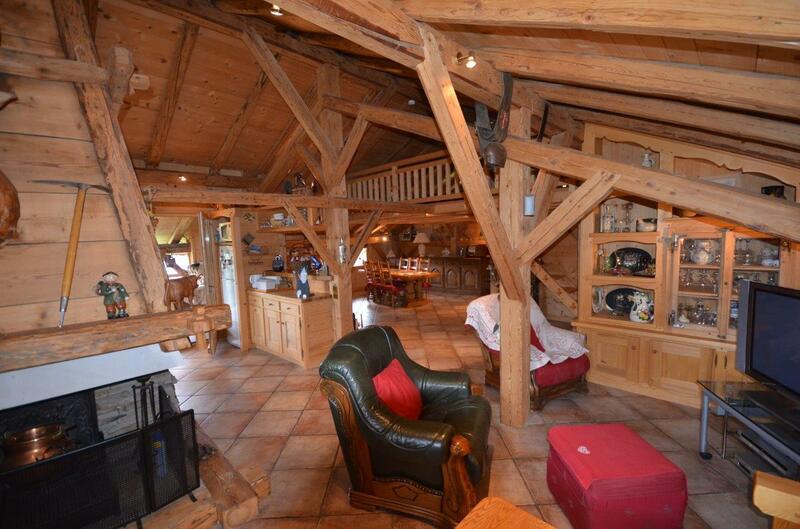 Beside the house is a garage for 3 cars as well as other outbuildings.